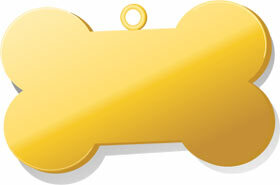 You are here: Home / Articles / My pet won’t eat! 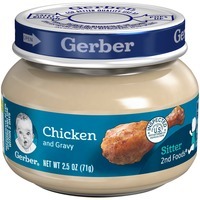 •Baby food. A spoon of baby food–chicken is the most common type we suggest–can really inspire your pet when they turn up their nose at the dry stuff. Just mix it in with their regular food. •Canned food. Most cats and dogs will happily eat with a spoon of canned food added to their regular dry kibble. •Broth. Fat free, low sodium chicken or beef broth is an easy go-to for picky eaters. Warm it for about 7 seconds in the microwave, then mix into the kibble for a soupy, yummy meal. •Stinky stuff. This is especially handy for older cats, who tend to be harder to feed. The diminished ability to smell their food, combined with health issues and medications, can make working up an appetite difficult. Using something like tuna, or a canned food that is especially “stinky”, can really get an older cat interested in their meal. •Shredded chicken. Mixing some chicken with your pet’s food can really do the trick. •Appetite stimulants. When all else fails, talk to your vet about an appetite stimulant, such as Mirtazapine. Your vet can discuss the advantages, and risks, of these types of meds. We’re glad you found them helpful, Bert! Thanks for reading and commenting.